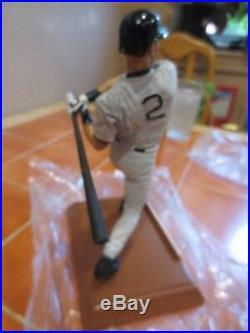 You are purchasing a Salvino Inc. Hand painted cold cast porcelain figurine that was personally signed by NY Yankee Future Hall of Famer Derek Jeter. 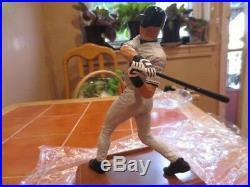 This figurine stands approximately 10" tall, with the base measuring 7 1/2" wide by 4 1/2 deep. 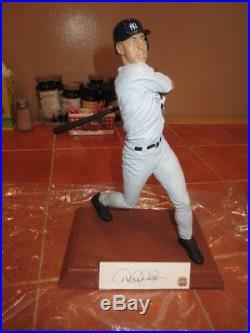 This figurine is number 113 of 368 that were supposedly produced. 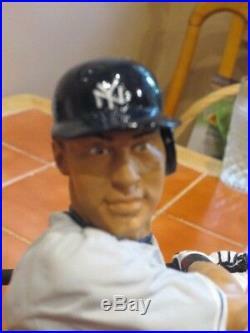 However only 100 were actually made. 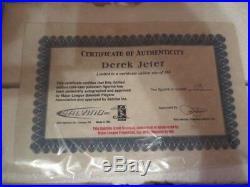 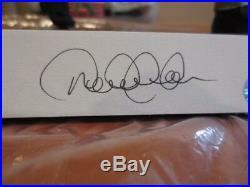 It comes completely certified by Salvino Inc. And has the Steiner hologram affixed to the cut signature of Derek Jeter. 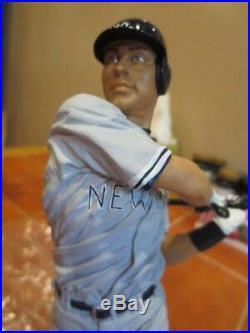 Jeter's signature on this statue is flawless. 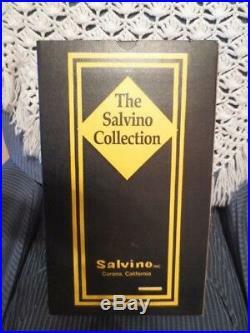 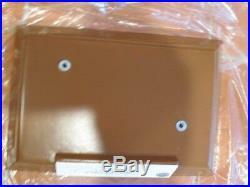 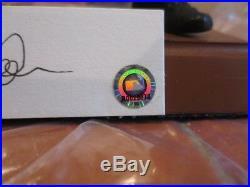 This has never been displayed and comes in the original Salvino box shown as pictured. 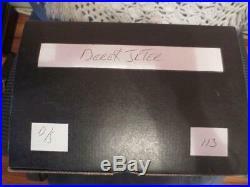 The item "Derek Jeter Steiner Autographed Rare Salvino Figurine Mint in Original" is in sale since Thursday, January 24, 2019. 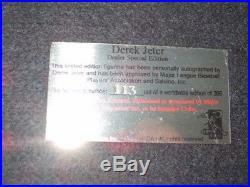 This item is in the category "Sports Mem, Cards & Fan Shop\Autographs-Original\Baseball-MLB\Other Autographed MLB Items".com" and is located in Brooklyn, New York.